Begins the collections of items for the troops. We need your help to make Christmas a merry one for our troops. -Donate an item: Food, toiletries, paperback books, etc. See list in Church bulletin. - Write a Card to a soldier to show your support. - Make a financial donation to help pay for postage. Items are requested to be in no later than November 1. The packing party will be Friday, November 3, in the cafeteria. The Connections Ministry is hosting a lunch for those new to Highlands to share a meal and get to know some of the leadership team. Each week, more than 2,000 classes and groups meet across more than 40 countries – all learning and growing through the Bible. This year they are studying the book of Romans which is the fullest and most comprehensive statement of Christianity. This is a great way to go deeper into God’s Word. Samaritan’s Purse(SP) has a program called Operation Christmas Child. “Every shoebox offers an opportunity to share the Good News of Jesus with a hurting child”, stated Franklin Graham, President of SP. along with a list of suggested items to fill the box. 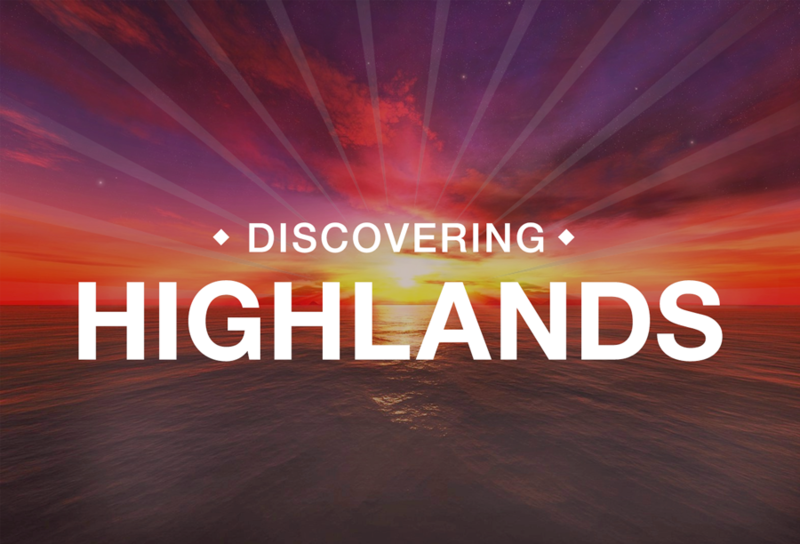 For more information, contact Pastor Dave Smith at dave@highlands.us or call 650.266.4318. Every third Saturday of the month the men get together for a great breakfast and a great time of fellowship. The guest speaker will be Jeff Schleining, speaking on Heaven or Hell? Tickets are now available on line for sale. Go to scroogeinformation.com and make your seat reservations now. Highlands Christian School had an exciting week recently! Our Middle School students participated in Spirit Week. We promoted our Football and Cross Country teams, had our cheer squad give a few cheers, and we dressed up in "period dress". We saw 50's poodle skirts and black leather jackets, tie dyed shirts, bell bottom pants, and more! HCS educates for excellence and we find time to have fun together too!